Hyper Psaro Group was founded in the Democratic Republic of Congo in 1992 in Lubumbashi, and it currently holds offices in Lubumbashi, Kinshasa and most of the Southern Region of the D.R.C. The Group is a leader in manufacturing and distribution of fuel and lubricants, and it is active in importing and trading commodities, in farming, and in transportation. The Group owns branch offices and subsidiary companies in Johannesburg South Africa, Athens Greece and Brussels Belgium, and occupies more than 1,500 employees. 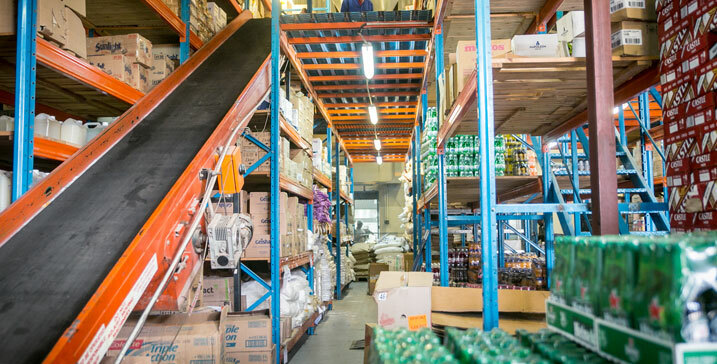 We store all types of commodities imported in D.R.C. from Europe, Central and Latin America and Asia, and we distribute them in our commercial networks. 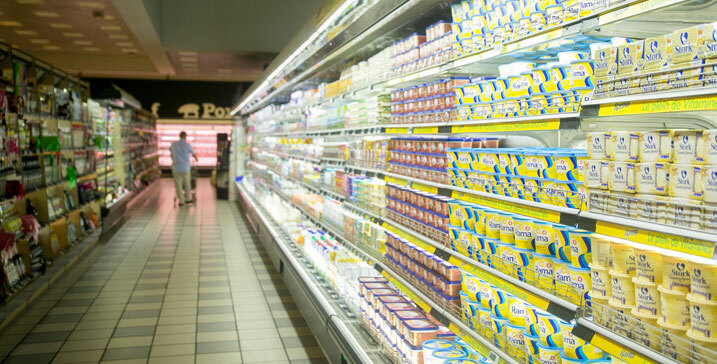 All of the Hyper Psaro Group's Supermarkets are equipped with more than 20,000 products that achieve to comfort every domestic need of the Congolese market. 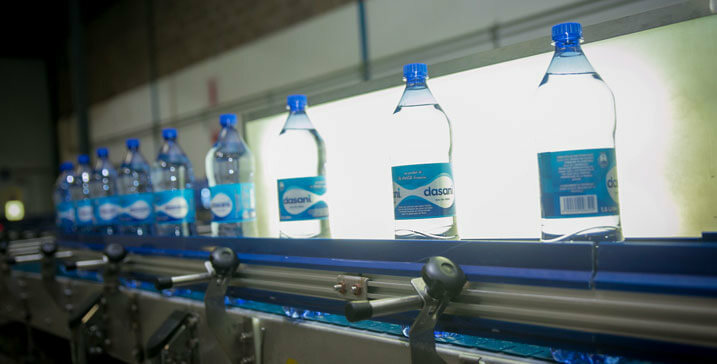 We bottle mineral water and flavored beverages under the authorization of the Coca Cola Company and we produce detergents under the license of Unilever. 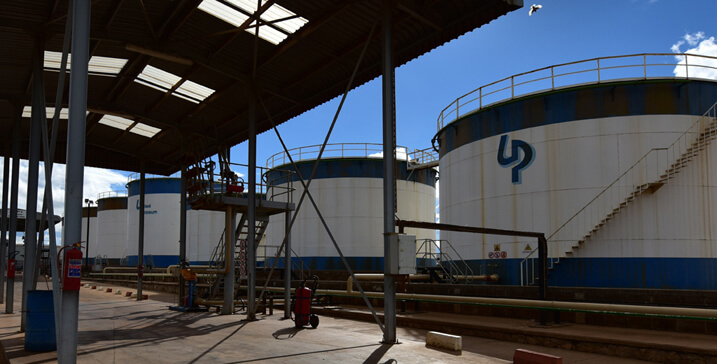 Our massive storage capacity for Petroleum and Lubricant products and our Petrol Station Network allows trades with the biggest industries in the area such as mines and factories. 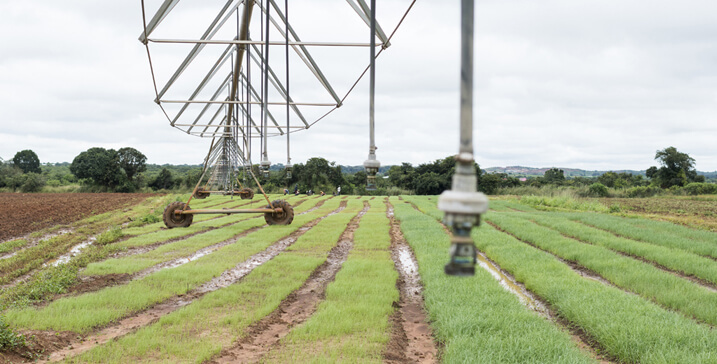 We produce excellent agricultural products all year round, we provide pre-packed frozen vegetables to the mining sector and we supply the Kinshasa market by airfreights. 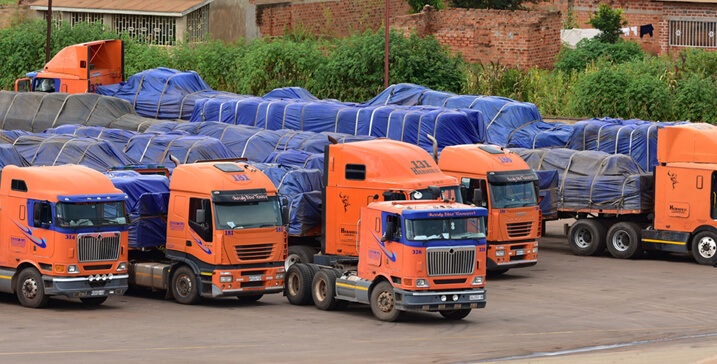 Our registered transport operations in the DRC include Hermis, a transport company with a fleet of 140 Super link trucks, and Moody Blue Transport with a fleet of 240 Super link trucks registered in S.A.